A few days ago Antony Hegarty, the lead singer of the band Antony and the Johnsons, participated in the Dark Mofo Festival, a music festival taking place in Tasmania. She sang her hits on the Odeon theatre’s stage in Hobart for an hour without saying a word. But when she got back to the stage for an encore, she ad-libbed a fifteen minutes speech on the Martu population of the Parnngurr community in Western Australia Pilbara region. There is this secret embedded genocide to white people’s presence in the Americas and in Australia (...) Australia’s Indigenous people are a “precious resource” (…) As far as I’m concerned those are the people we need to be asking, begging for education and advice from … people that have this reservoir of knowledge that we can barely comprehend (…)We desperately need their input. During her stay in Australia, Antony Hegarty helped the Martu in different ways: she donated part of her Australian concert revenues to the aboriginal peoples’ anti-mine campaign and, a few days ago, she took part in a demonstration at the Museum of Contemporary Art in Sydney with nine old Martu people gathered in front of Kalyu, a work of art depicting local water courses that is emblematic of their community. 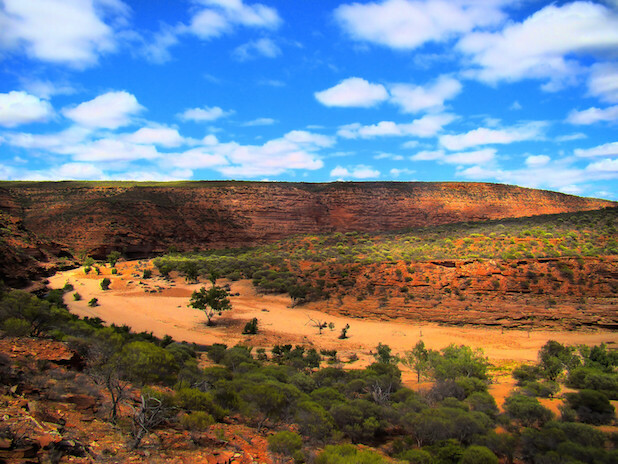 Many environmental groups, including the Australian Conservation Foundation and Friends of the Earth, support the Martu’s protests: the mine will be built on sacred lands and may be harmful to underground aquifers connected to surface hydraulic systems over the years.